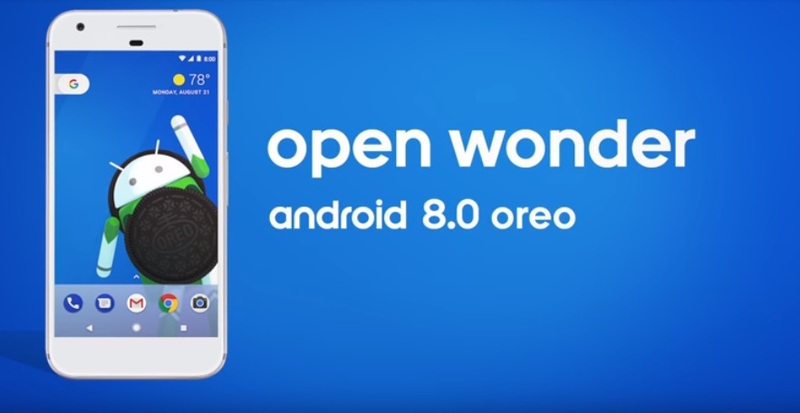 Here is your easy guide on how to install Android Oreo 8 in a few minutes. If you are excited about this newly launched operating software and are keen to install it, you cannot miss this story. The developer preview of Android Oreo (the eighth operating software of Google) is finally out. Though it’s not available on all devices so far, you can still know how to install Android Oreo on your compatible devices such as Google Pixel, Google Pixel XL, Nexus 6P, Nexus 5X, Google Pixel C and Nexus Player. For downloading this new update, all you need to do is to attach your gadget to monitor or TV and follow either of the ways. I’d call this method a simpler one as to download the 8th generation Android Oreo, you just need to register for Android Beta Program, visit the official website of Google and select your compatible device by clicking ‘Enroll Device’. However, you’ll have to be patient for 1 day if you sign up to this program for the very first time. After getting notified with over-the-air update, you can install the operating software within a few seconds. We suggest to back up all of your data in PC or laptop so as to prevent any heavy loss of files or crucial data. To reduce the chances of losing your data to zero, make sure to have a back up of your smartphone. This is necessary because while you unlock the bootloader, it becomes vulnerable to lose data. Now, get a chance to act as a developer without even procuring the related degree. Visit ‘About Phone’ section and find out the build number below. After 7 continuous clicks, you need to click the fresh tab ‘developer options’. Ensure that “OEM unlocking” and “USB debugging” are switched on. It will enable you to unlock the bootloader with an easy step. Also, your computer or monitor will easily manage to send files to your gadget. Download the image shown adjacent to your device’s name and you’re good to go. Note: As the file size is around 1GB, make sure that your gadget has that much free space allocated. Once you’ve downloaded the program, you’ll be asked if you want to download ADB and Fastboot. If you want to, type Y. For downloading ADB system-wide and device drivers, type Y again. Now, a new window will pop up for installing your drivers. Once this takes place successfully, reboot your computer and connect it to your device (if you hadn’t done it before). And now, the final step to this update. Firmly press and hold the Power and Volume Down buttons on your smartphones including Nexus 6P, Nexus 5X, Google Pixel, Google Pixel C and Google Pixel XL. This will let it run in Fastboot mode. Once you are done with the fastboot mode, open and click the folder where you’d placed the Android O picture. Now, double click the file named flash-all.bat in order to install the software to your gadget. If everything goes smoothly, your installation process will take only 5 minutes to complete. However, you’ll have to keep the faith that things are progressing in your favor as there won’t be any progress bar. 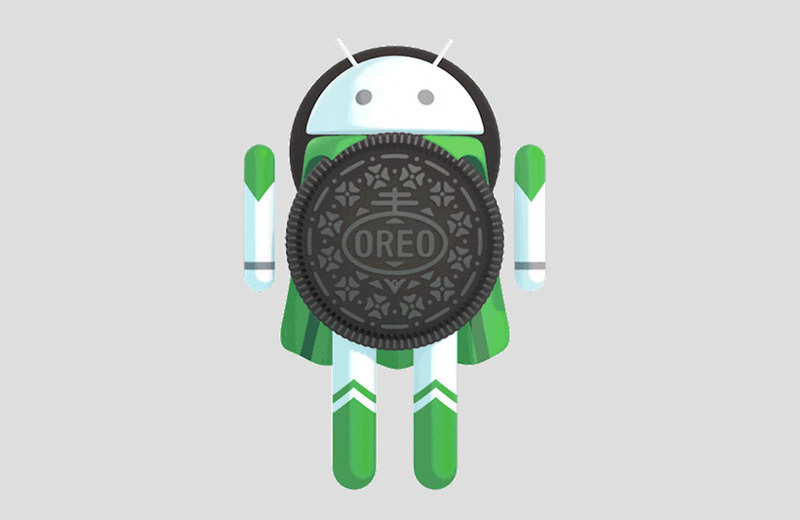 So, if things work in your favor, your gadget will finally reboot and be ready to run the exclusive Android Oreo. Now, we hope that your query regarding how to install Android Oreo on your devices gets solved with this post.